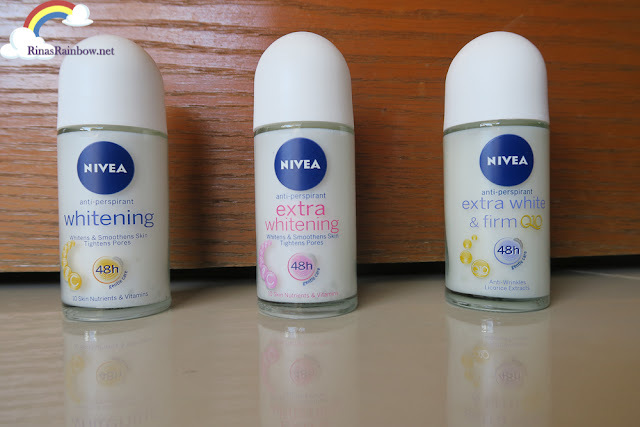 Rina's Rainbow: Fair and Firm Skin with NIVEA! Women nowadays are lucky because of the grooming choices we have in the supermarket to make ourselves feel more confident. And one of the problems of women underarms. Men don't have this problem because they don't shave. But women unfortunately are frowned upon when we have hair sticking out of our underarms. It just doesn't look good. So we have to shave. Unfortunately, shaving the underarms or plucking can cause the underarm skin to darken and get damaged. But since there are so many choices, you have to choose the right one that fits you. Choosing goes beyond the scent and packaging. It actually all depends on how you take care of your underarms. Like how you groom it, and what your underarm goal would be. Thankfully, we have our work cut out for us as NIVEA teaches us how to determine the right deodorant for us. Vitamin C - prevents melanin formation, creates collagen and protects cells from damage. Avocado which has Vitamin K, Potassium, and Folate - Avocado hydrates and nourishes the skin with various nutrients. Pearl which has Calcium Carbonate, Aspargin Acid, Clycin, and Alanin - This smoothens, lightens, softens skin while minimizing the pores. 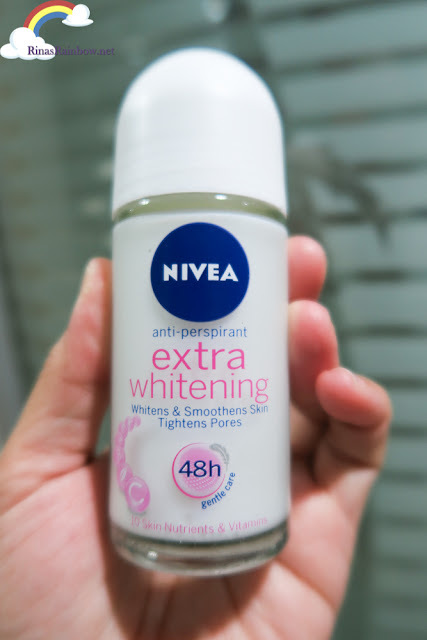 The NIVEA Whitening Deodorant whitens and smoothens the underarms. The NIVEA Extra Whitening has the same ingredients but has 2 times more Licorice for those who really want a more intense whitening factor. 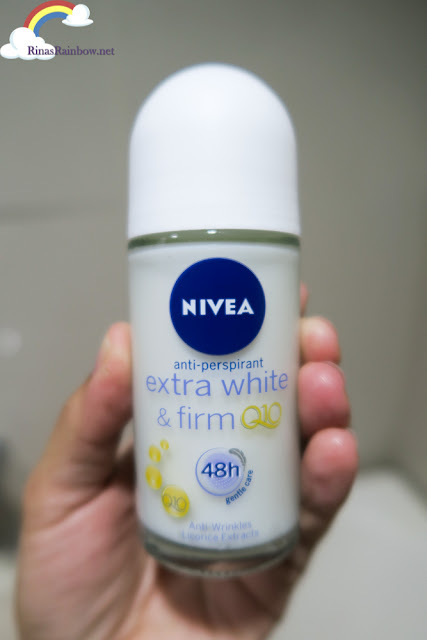 And then last but not the least, is the NIVEA Extra White & Firm that has a special ingredient called Firm Q10 which helps whitens, smoothens, and firms your underarms. This on the other hand as Licorice, Avocado, and Q10. The Q10 helps firm up the loose skin, lessening the appearance of wrinkles. Now, the next thing is, how do you choose which one fits you well? As I mentioned earlier, it will depend on how you groom your underarm, and what your underarm goal is. See above this easy to understand chart from NIVEA! 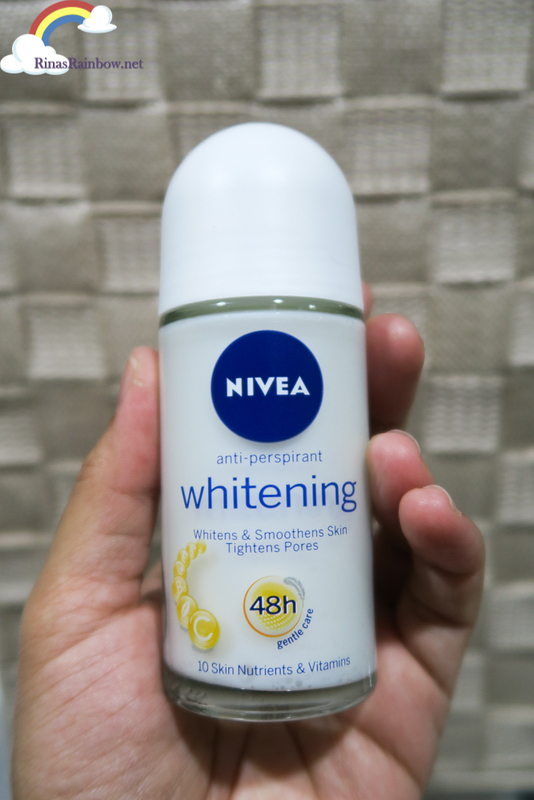 Amazed with the whitening and firming powers of NIVEA Deos? Thankfully there's also a NIVEA body lotion that does this! 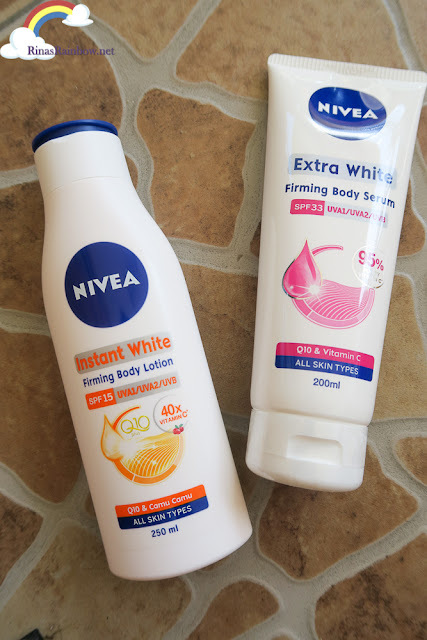 NIVEA Instant White and NIVEA Extra White Firming Body Serum. The NIVEA Instant White helps keep your skin firm with its Q10, and at the same time it's also got SPF15 to make your skin glow! It's specially formulated for Asian skin. It has Camu Camu and Acerola Cherry. These 2 fruit extracts offer up to 40x higher vitamin C to help whiten and repair damaged skin. The NIVEA Extra Firming Body Serum on the other hand also has the Super Fruit Camu Camu extracts plus vitamin C with 95% purity. And to protect you from the harmful sun rays, it's got SPF 33. Plus, it also has Q10 that helps maintain the firmness of your skin. I also love how both lotions feel really light on my skin. It's non-sticky. And this is exactly the type of lotion I like. 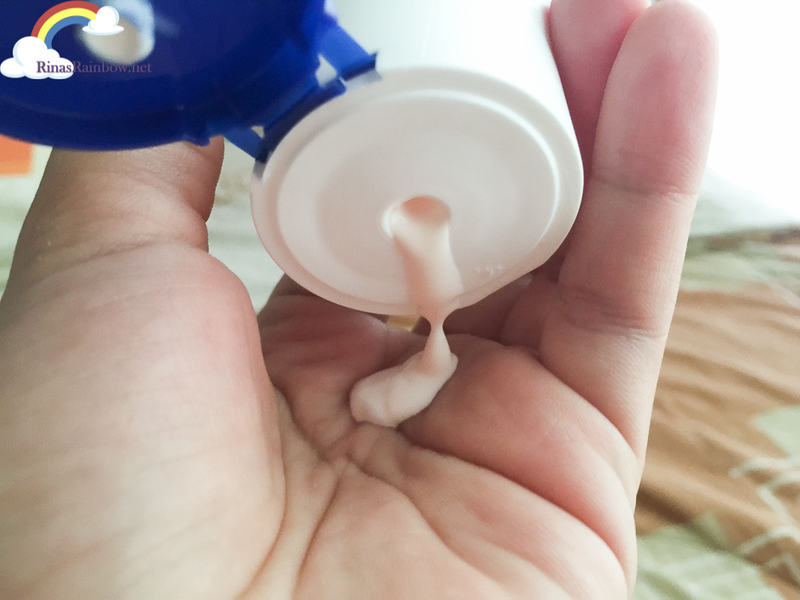 In fact, you have to be careful when squeezing out the lotion because it's so fluid that it immediately rushes out. What can I say? I really need all this! Thank you NIVEA for making it easy for us women to take care of ourselves while we take care of our families and our passion! This is the deo that I used and I see to it whenever Nivea declares a massive sale of their products, I purchase as many a I can and enjoy great discounts. Unlike the deo from Write my essay reviews which are not true to their whitening effect promises and cause skin irritations.